The Practice is closed ONCE a month for staff development and training. Our Doctors, Nursing and administrative staff do need time to train together, which is vital to improve service delivery. The next date is Wednesday 22nd May 2013. We DO NOT close on other Wednesday afternoons. If you are unable to attend an appointment with one of the doctors or nurses, please telephone or use the link at the bottom of this page to cancel your appointment. By giving us as much notice as you can you are helping us to make sure that someone else is given your slot. 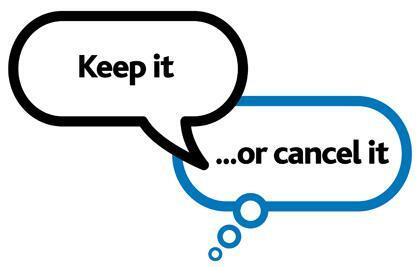 Please note that the Practice has a policy for Patient who DO NOT ATTEND or fail to cancel their appointment. Patients who continue to DNA risk being removed from the Practice. Please keep your appointment, don't waste it. Home Visits are reserved for patients who are genuinely too ill to attend surgery. Please telephone before 10.00am and be prepared to answer a few questions to help the doctors plan their calls and to assess the urgency. Please remember the doctor can see at least four patients in surgery in the time taken to do one visit. 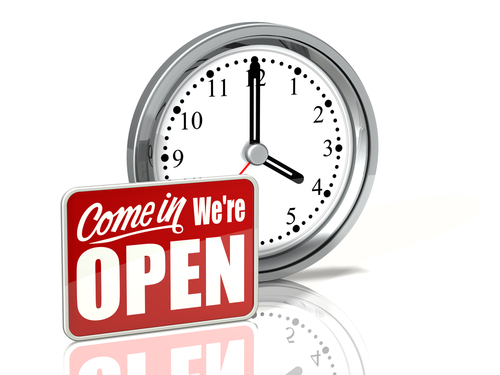 Our practice doors are open from 8.10 am Monday to Friday. The practice is open on a Saturday morning from 8.00 - 12 midday. If you need an emergency appointment out of the above hours please call 111 from any landline or phone or go to Primary Care 24 at King's MIll Hospital. The practice will be closed on bank holiday weekends. See practice closures for up to date details. Please note our telephone lines are not open on a Saturday. Prescriptions may be collected on a Saturday but any queries with a prescription will be dealt the following Monday. In the event that we are closed you can seek advice by phoning NHS 111 for non-emergency symptoms, or by contacting your pharmacist. If these services suggest you need to seek urgent care then Primary Care 24, at King's Mill Hospital, provides a 24 hour walk in service. Please only go to Accident & Emergency if it is an emergency. Alternatively visit the NHS Walk-in Centre at Nottingham City, Clifton or Ilkeson. This is a GP/Nurse Led drop-in service offering health advice, treatment of minor ailments by experienced NHS nurses and health information advisors. The service is open 365 days a year from 8.00am until 8.00 pm. Please note that Ashfield Health Village no longer provides a walk-in centre, this has now closed. Your local pharmacist can also offer you advice and medicines to relieve any symptoms of minor ailments. The practice will be closed on the following bank holiday weekends. Please see 'when we are closed' tab for details of out of hours care when we are closed. The practice is closed once a month for staff development which is vital to improve service delivery. Staff, i.e. doctors, nurses and administrative staff do require protected time to develop and train together. On the dates when the practice is closed the out-of-hours service will cover. Please ring the out of hours service by dailing 111 from a telephone or mobile.